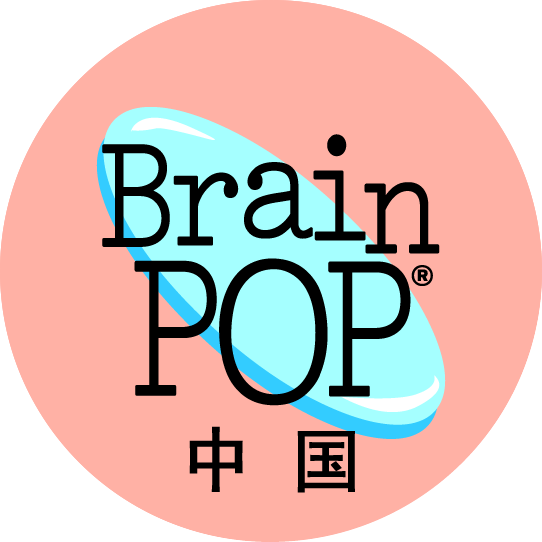 Brain pop videos and quizzes in Chinese for a variety of units and disciplines. 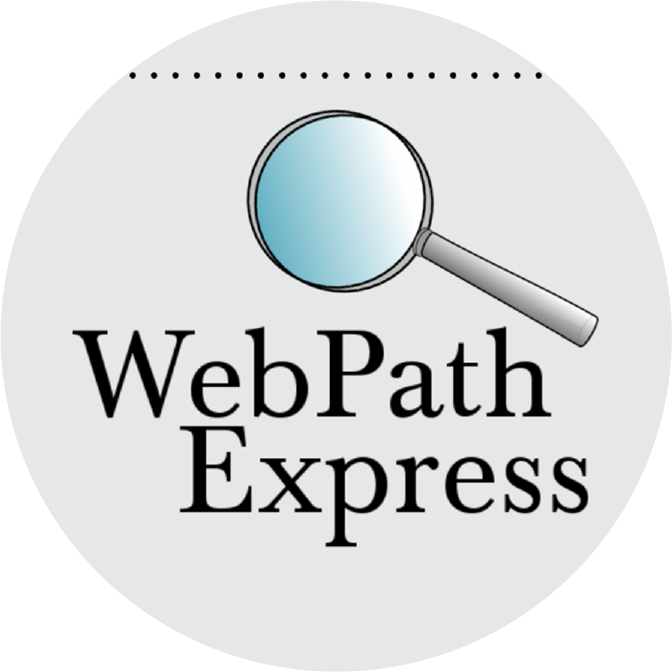 Link only works on a computer NOT iPad. 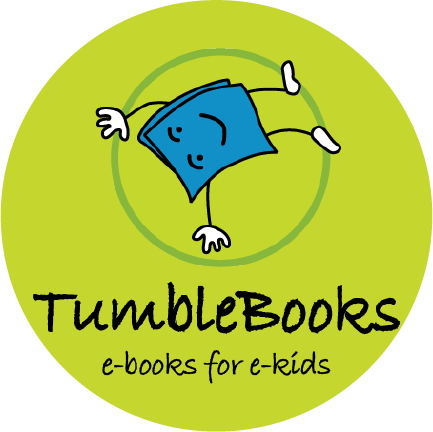 Tumblebooks is a library of eBooks for K-6. 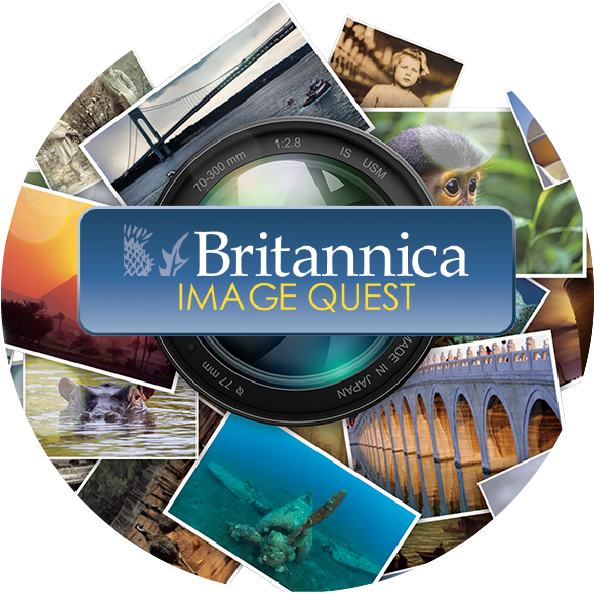 Can only be accessed while online. 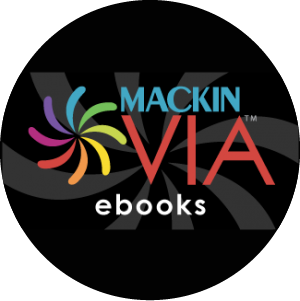 MackinVia is an eBook platform where we host our nonfiction eBooks to supplement our units of inquiry and research. 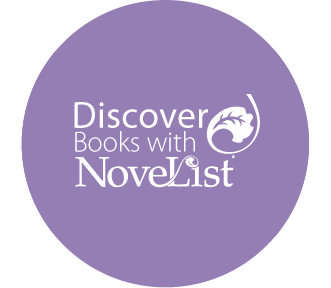 NoveList is an electronic readers' advisory resource which assists fiction readers in finding new authors and titles. 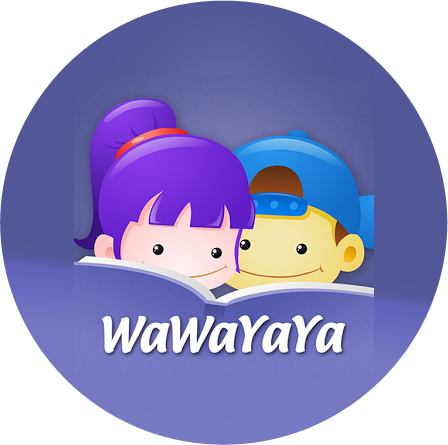 It includes titles, authors, publication information, subjects, book reviews, over 1200 theme-oriented booklists, 150 award lists and links to 1000 fiction related web sites. 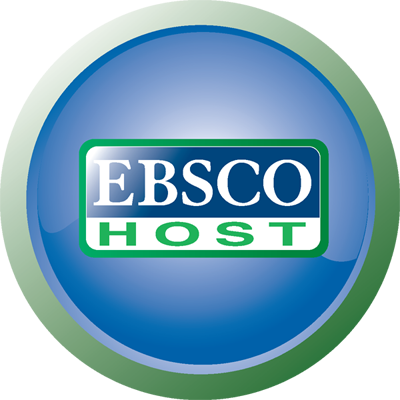 EBSCOhost is a collection of databases covering various subject areas and directed at various age groups. 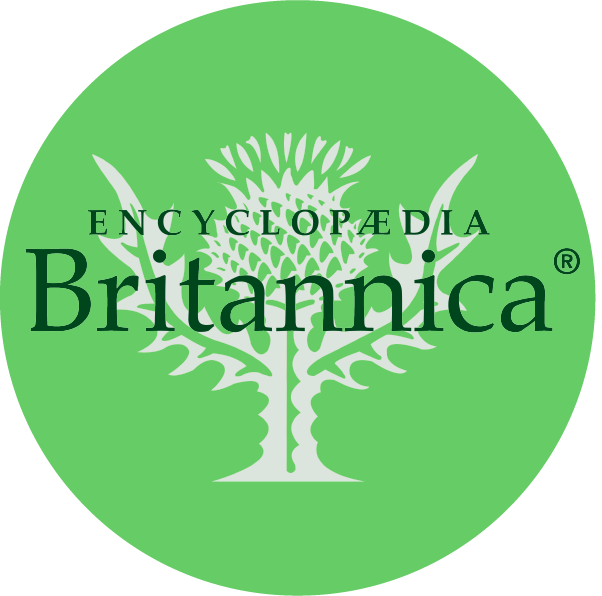 Includes full text of newspapers and encyclopedias, ebooks and various images, pamphlets, and brochures. 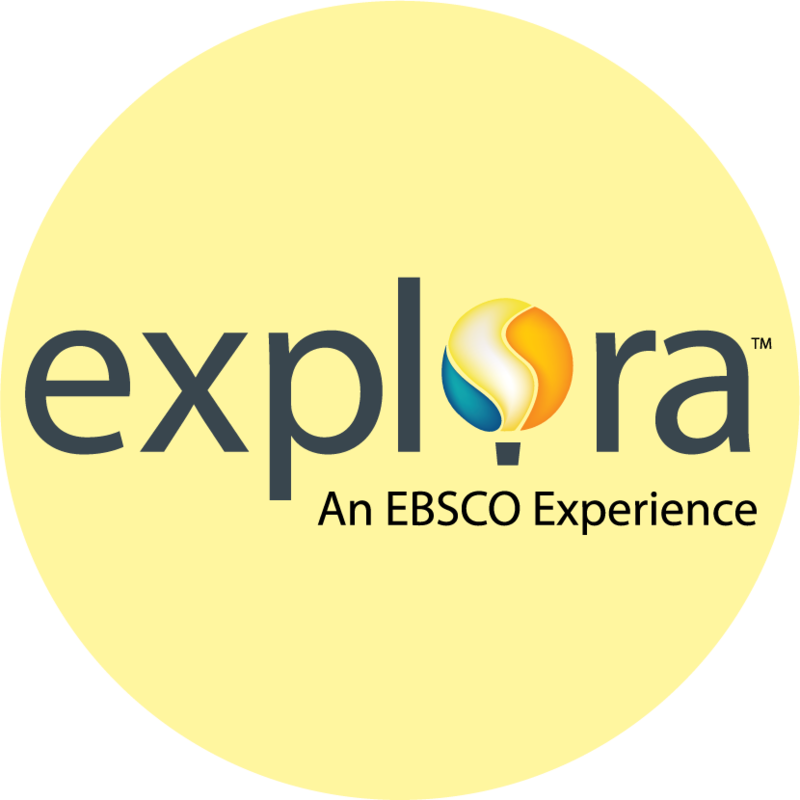 Explora Primary Schools pulls together content from various EBSCO resources and offers an searching/browsing interface suitable for younger students. 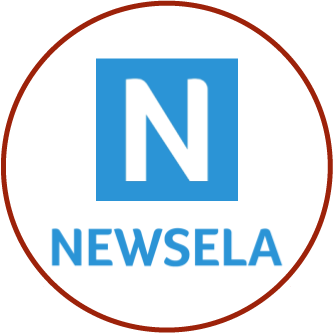 Newsela provides quality nonfiction articles for schools. 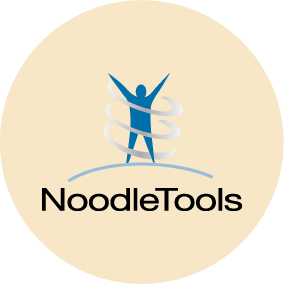 Articles can be adjusted by lexile level. 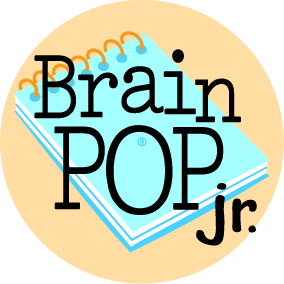 On online research search tool via FollettDestiny for resources that are educational and level / age appropriate. 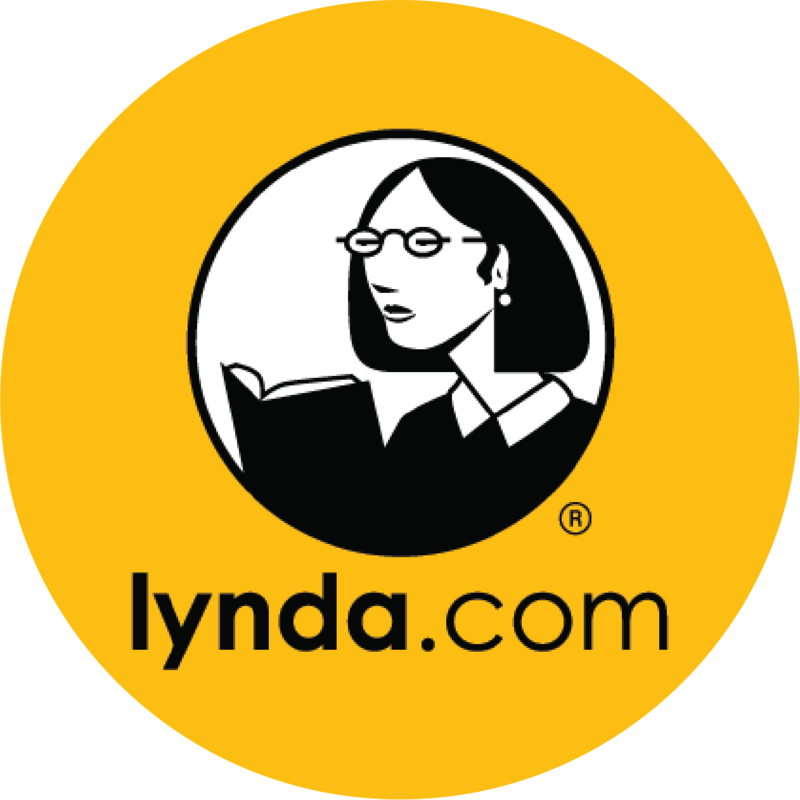 Lynda.com is a leading online learning platform that helps anyone learn business, software, technology and creative skills to achieve personal and professional goals. 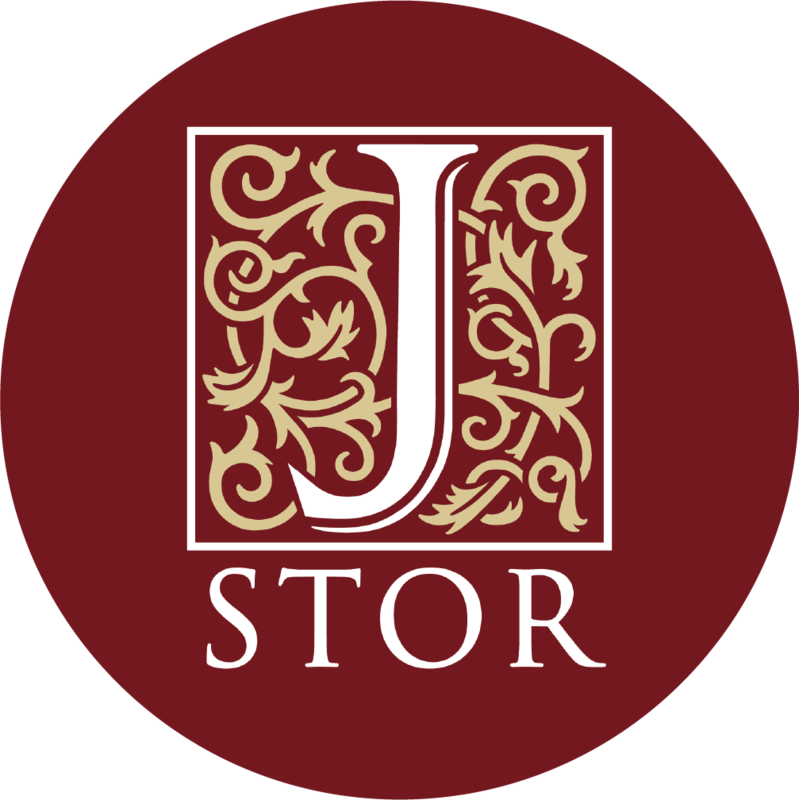 Members have access to the Lynda.com video library of engaging, top-quality courses taught by recognized industry experts. 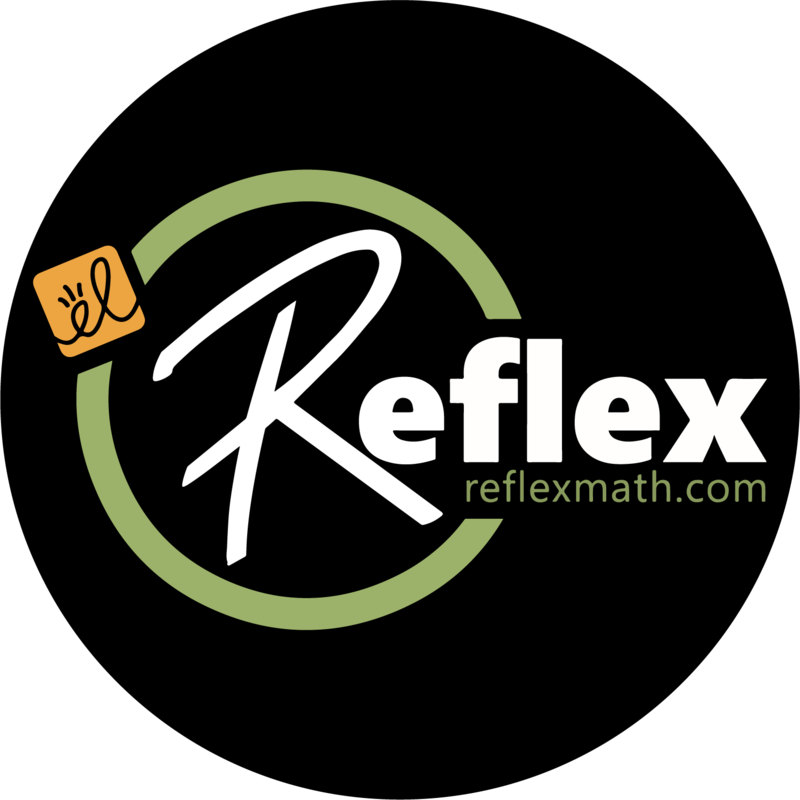 Reflex is an adaptive and individualized program for math fact fluency. 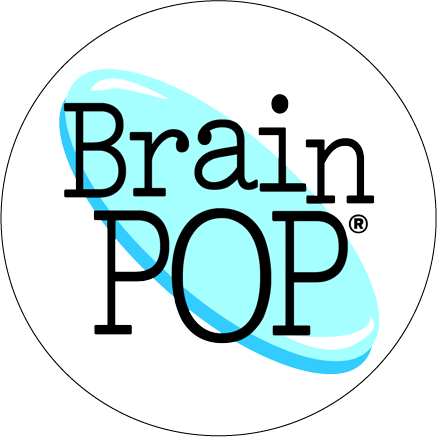 IXL is a comprehensive, curriculum-aligned math practice program offering unlimited problems in thousands of skills. 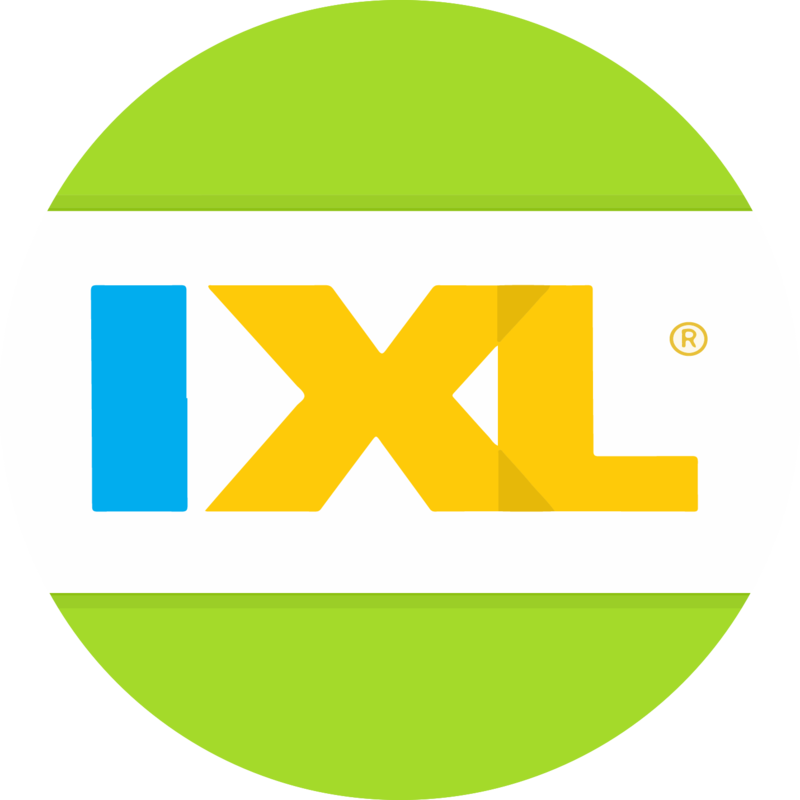 One of the best things about IXL is that you may use it from school and from home! 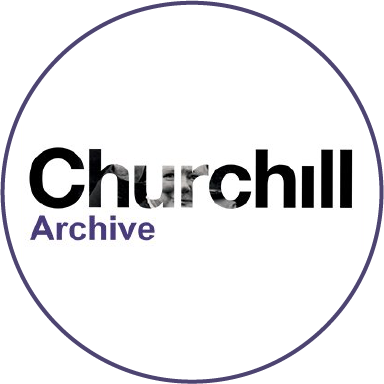 Churchill Archive Description of this database.